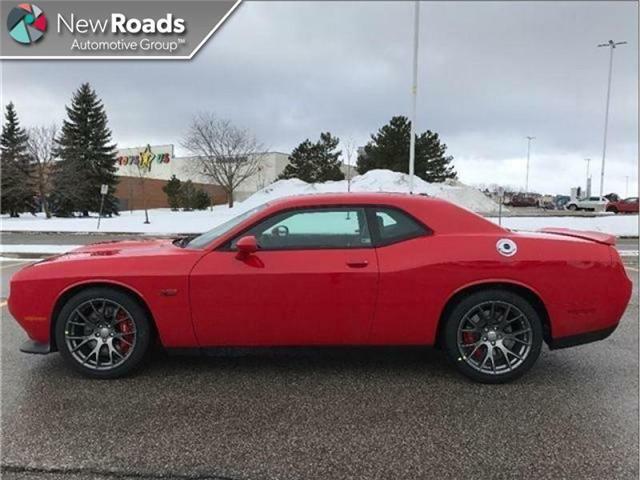 This Dodge Challenger blends retro styling with modern technology in an exciting package. 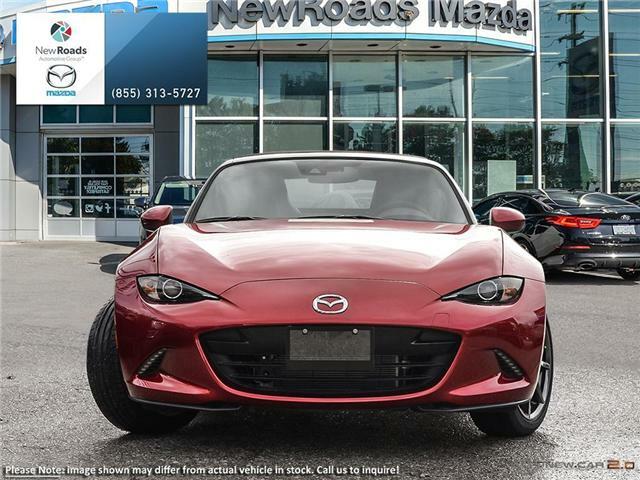 High revving, exceptionally well balanced and a with a terrific design, this Mazda MX 5 is the answer to the wishes of all driving enthusiasts in the world. 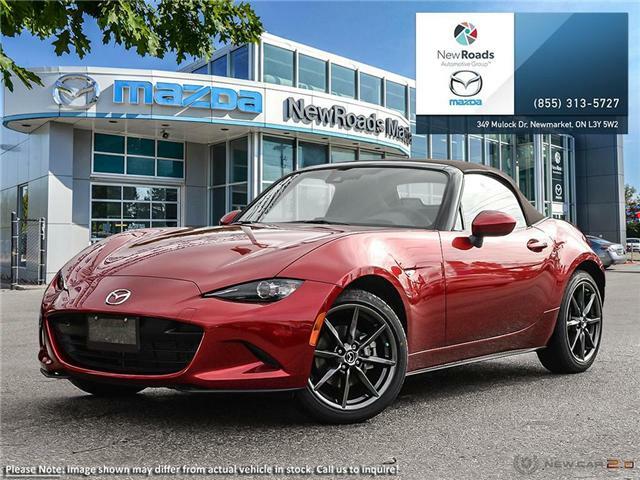 This 2019 Mazda MX 5 is the all round winner, delivering outstanding performance and a comfortable high end interior. 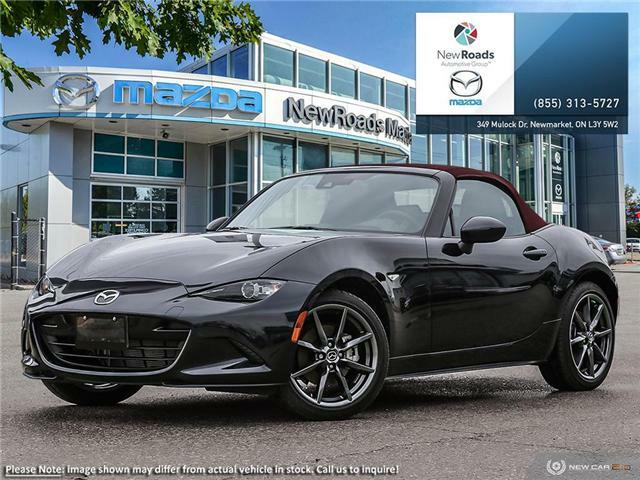 Sunroof, 20-inch 5-Spoke Low Gloss Black Aluminum Wheels, Technology Package, Heated Seats, Dual-Zone Automatic Climate Control! 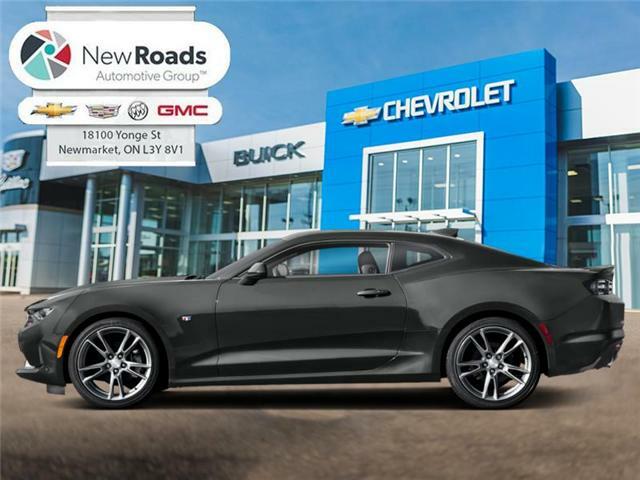 20-inch 5-Spoke Low Gloss Black Aluminum Wheels, Dual-Zone Automatic Climate Control, Heated Seats, Remote Engine Start, Convenience and Lighting Package! Performance Data and Video Recorder, AUTOMATIC CLIMATE CONTROL! 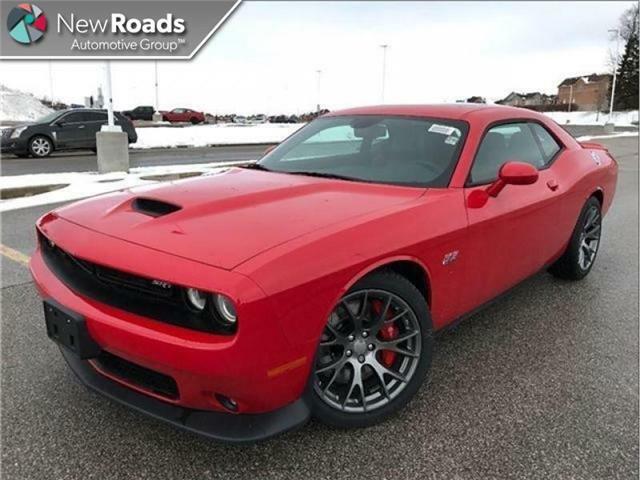 20-inch 5-Spoke Low Gloss Black Aluminum Wheels, Remote Engine Start, Technology Package, AUTOMATIC CLIMATE CONTROL! 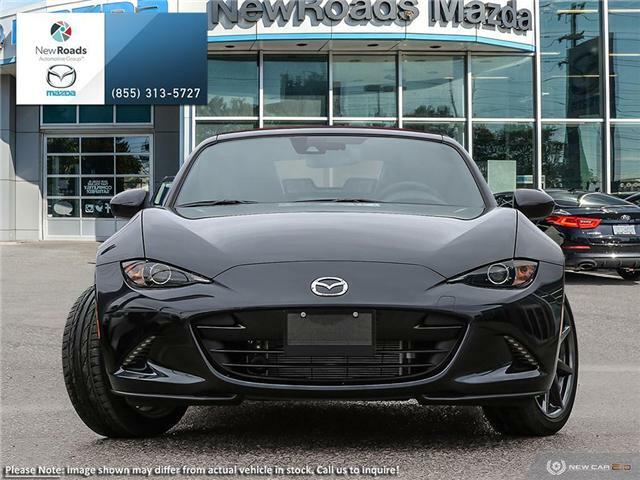 Sunroof, Heated Seats, 20-inch 5-Spoke Low Gloss Black Aluminum Wheels, Dual-Zone Automatic Climate Control, Remote Engine Start!